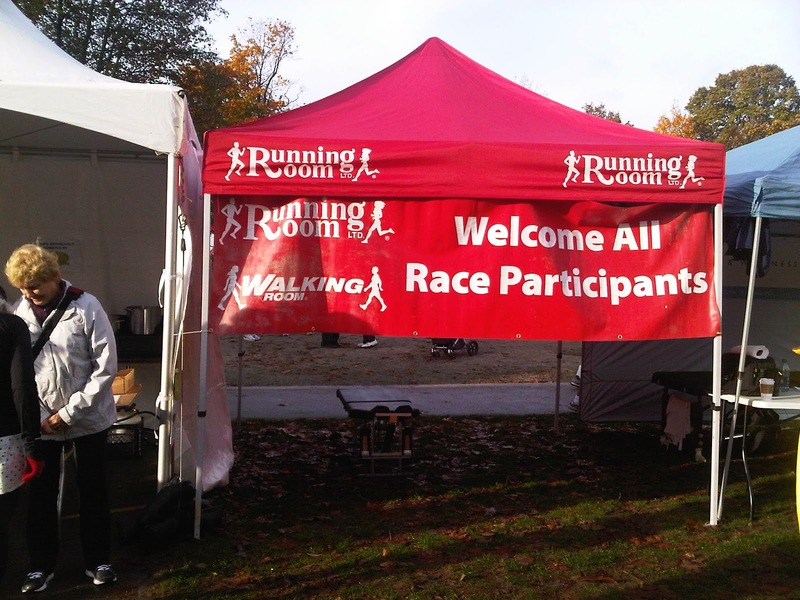 Today I ran the James Cunningham Seawall race, a 9.5 km race around the Stanley Park Seawall in Vancouver, B.C. I live an hour from Vancouver, so when I saw this race was happening while I was visiting home, I thought it'd be a fun experience for my parents and me to run it (my sister had to work). 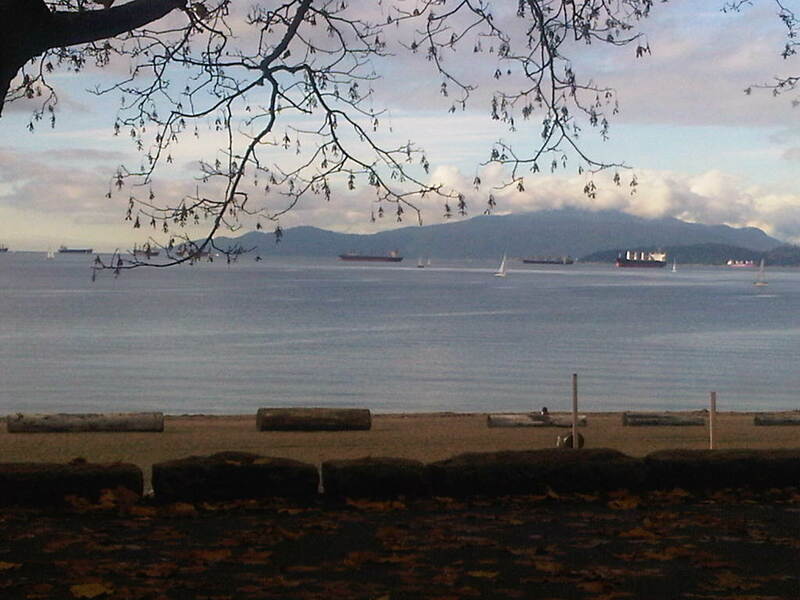 Stanley Park is a big, gorgeous park bordering downtown Vancouver with a flat, paved path running the perimeter. Vancouver might be a smaller city, but Stanley Park is actually more than 10% larger than Central Park! When you run the Seawall, you get incredible views of the city, the mountains, and the harbor. 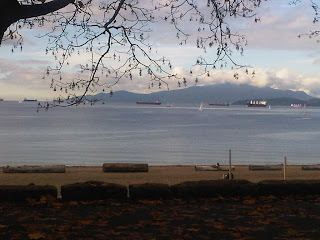 the gorgeous Vancouver harbor -- this is what you're seeing as you race around the Seawall! I finished the race ecstatic. My Nike Fit app told me I'd run the race in an 8:28 pace -- a huge jump in pace for me, although it was flat and I was pushing myself so I thought it made sense. But then it said I'd run more than 6 miles, which seemed odd since the race was only 5.9 miles (9.5km). Turns out the app was totally off -- .75 miles off, to be exact -- and I only ran a 9:19 pace. I worked my legs too hard on Friday in retrospect. If I wanted to run a fast pace today, I should have rested Friday and just done a gentle workout. But hey, there's always another race to be run, and I've certainly learned a good lesson for next time. I sat down to write this feeling bummed, but as I've been writing, I realize I should be feeling better about the race. I was 11th out of 34 in my age/gender category and was running on some rough, sore legs. It was the coldest weather I've run in since last November I'd guess (I didn't run outside over the winter). My breathing was definitely rough because of that. All in all, I'm happy that I kept a sub-9:20 pace on a beautiful race course. And did I mention it was sunny? A sunny day in late October in Vancouver is a miracle. AND I got to run it with my parents -- a great race all around! Another great part about the race was that I ran it with my parents. 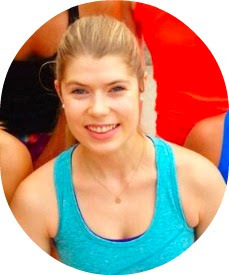 They've just started doing more cardio (they used to do only strength work at the gym and yoga), so it was exciting to share my newfound love of racing with them. They both want to sign up for more races in the area soon! props to Running Room for a great race! The race was so well run (pun!). 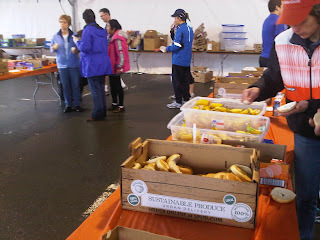 Not only did the post-race treats include bagels, bananas, juices, yogurts, and candy, but there was also a stand with free hot soup. As finishers came through the finish line, an announcer would note their name and home, saying things like "and here comes Missy Dee, with us from Burnaby, so all three of the Dee family has now finished!" I guess that would be difficult to do in a giant New York race (there were only 862 racers), but it was such a nice touch. After the race, we ate lunch at a diner. I ate a veggie scramble with rye toast, but we also split a celebratory order of poutine. It's a Quebec dish that has spread to all of Canada, and it's the most delicious artery-clogging calorie bomb around. Basically, it's fries, gravy, and cheese curds. If it sounds terrible then you've clearly never tried it. Since I grew up only 5 miles from the Canadian border and went up there frequently--and because I'm 1/4 French Canadian--I feel very attached to the dish. The diner served it with regular cheese, but it was still gloriously terrible. I don't like most kinds of junk foods, but poutine and nachos are two things that I absolutely adore. A perfect post-race indulgence. 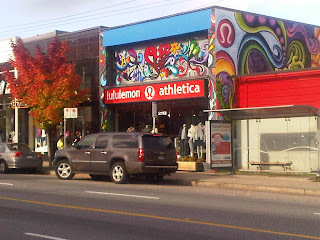 And another post-race indulgence occurred after lunch: shopping! 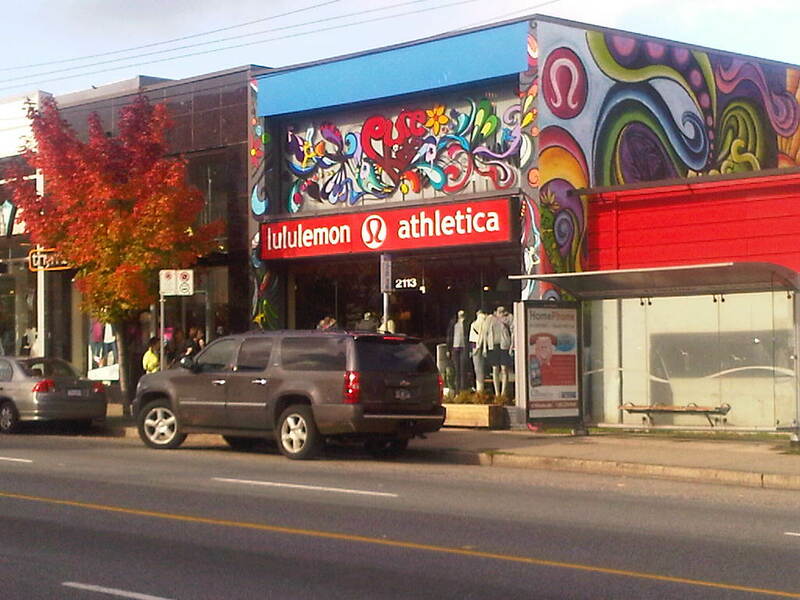 We dropped by the original Lululemon store in Kitsilano (a neighborhood in Vancouver's west side) because my mom wanted running leggings. Clearly, the race inspired her. I may or may not have also purchased another cool racerback tank (it's striped!! How can I resist stripes??) and an exciting pair of run gloves (exciting because they are also striped). Has anyone else's Nike Fit app or Garmin ever been totally wrong about a race distance/time?